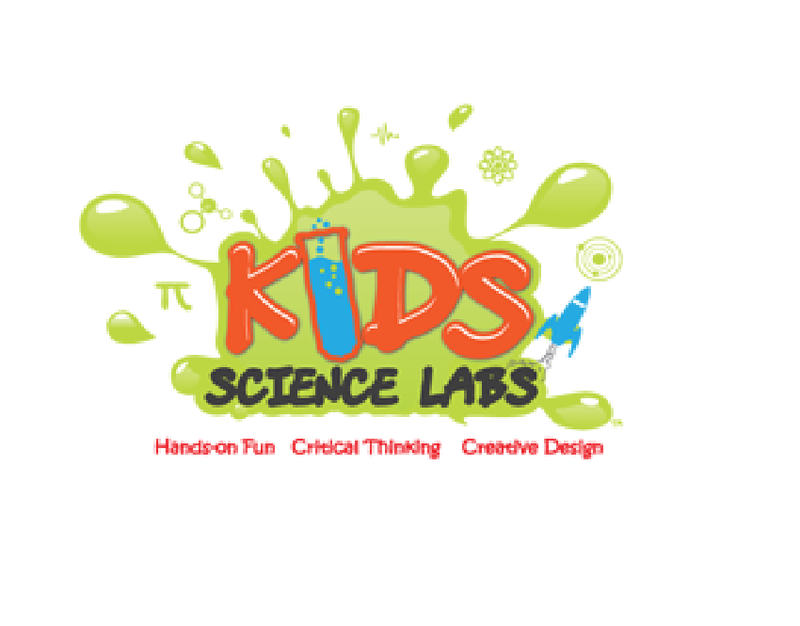 Kids Science LabsThrough hands-on science, problem solving, and creative design, Kids Science Labs will enable the next generation of creative thinkers. 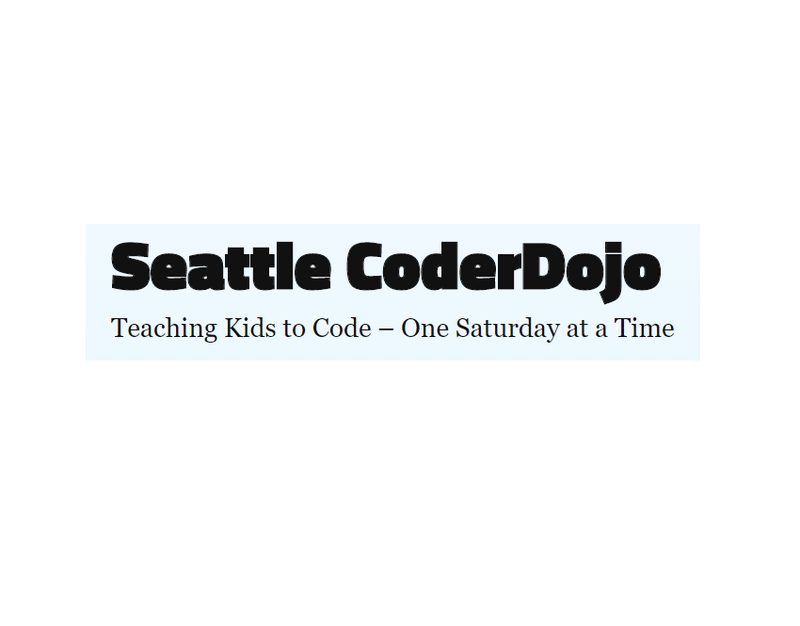 Seattle CoderDojoWe offer free coding camps for kids 8-18. No experience necessary! Kids are encouraged to explore and be creative with code and coding tools. 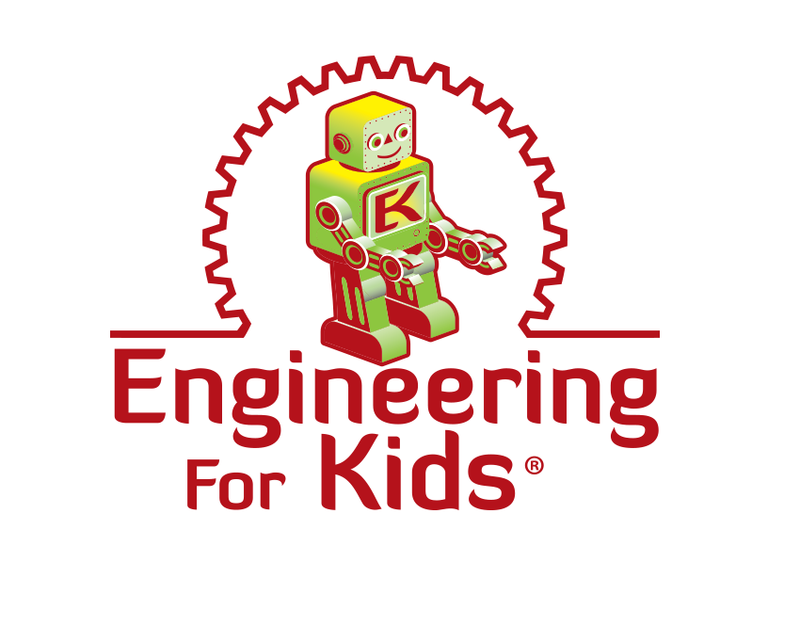 Engineering for KidsEngineering for Kids has expanded its classroom, bringing the best in S.T.E.M enrichment to children across the world. 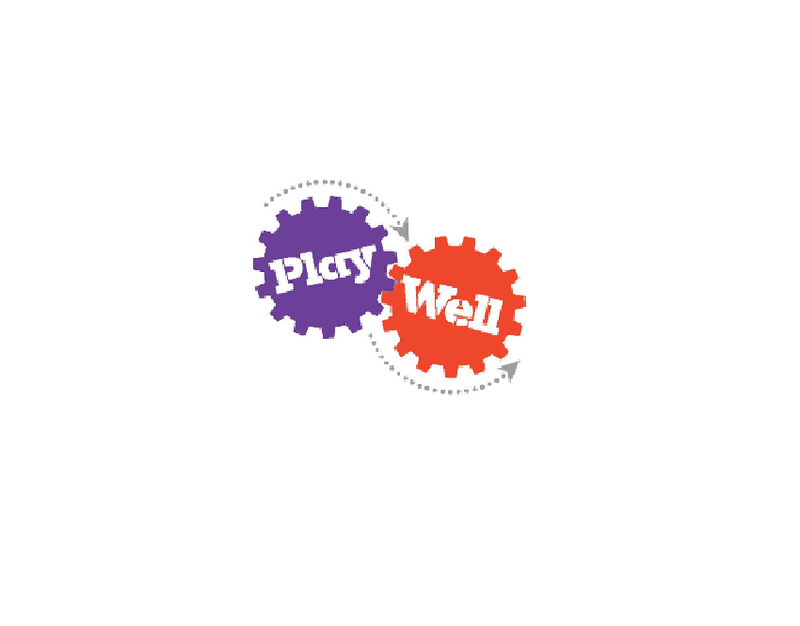 Play-Well Activity CenterOur Northwest Activity Center offers summer camps, classes, workshops, and parties, exploring the world of engineering. 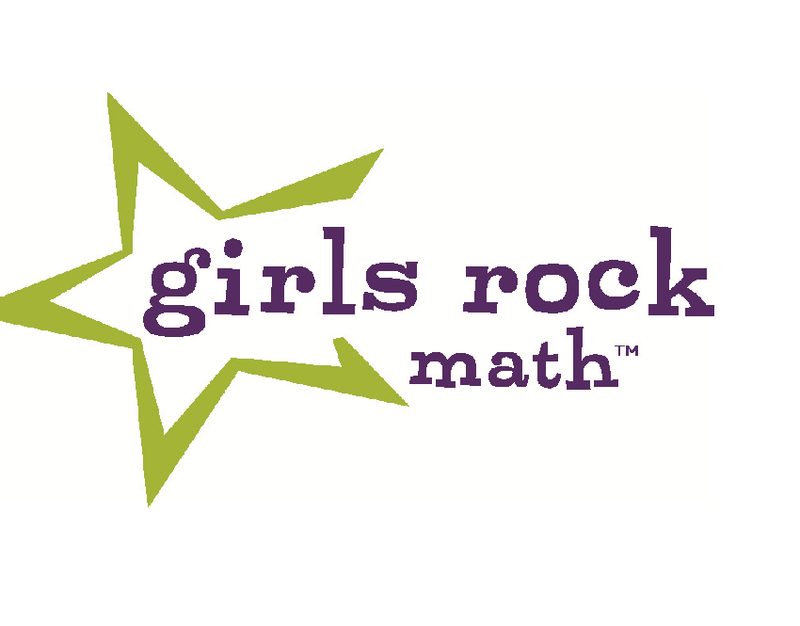 Girls Rock MathWe offer awesome hands-on math camps just for girls! Play games, explore, make art, solve problems, imagine and ROCK out with them! 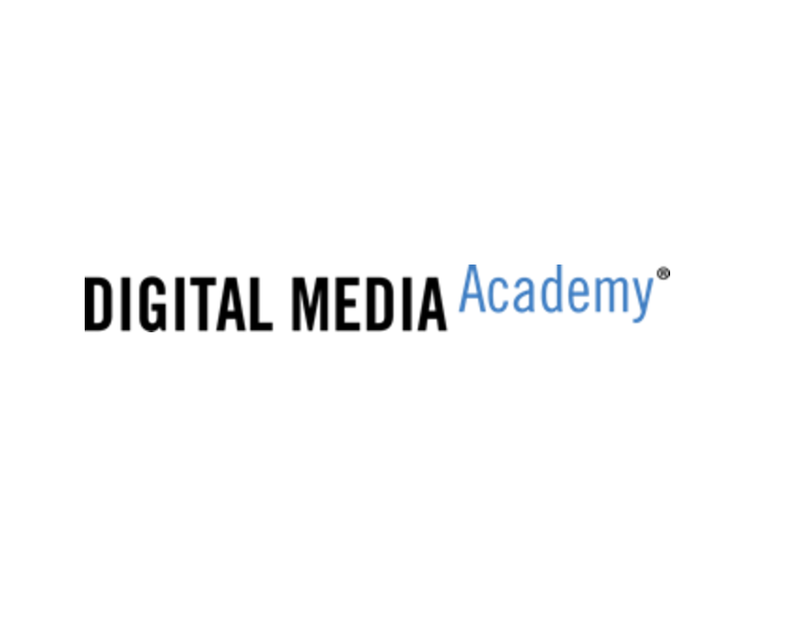 Digital Media AcademyWe encourage kids and teeds to become the next generation of developers, animators, filmmakers, designers, and engineers. 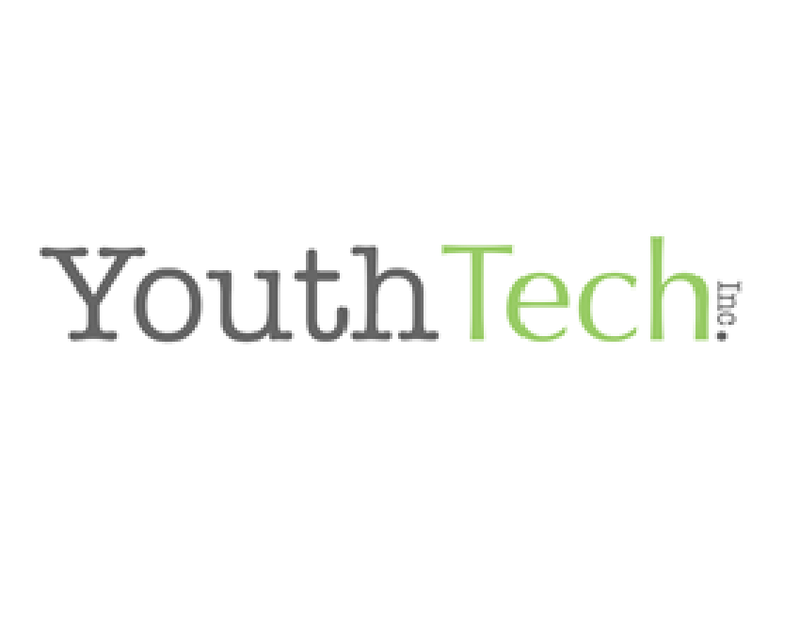 Youth TechYTI offers a Video Game Design courses. 2D to 3D Game Design and Game Design Apps. We help create the next generation of Game Designers. 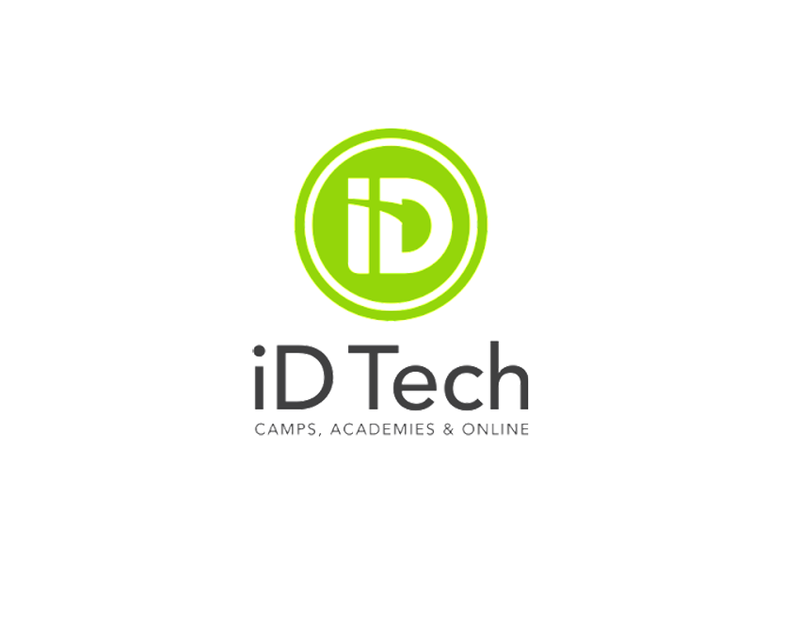 iD TechOur summer STEM camps are loaded with brand-new curriculum and professional software from Adobe, Apple, Microsoft, and other leaders. 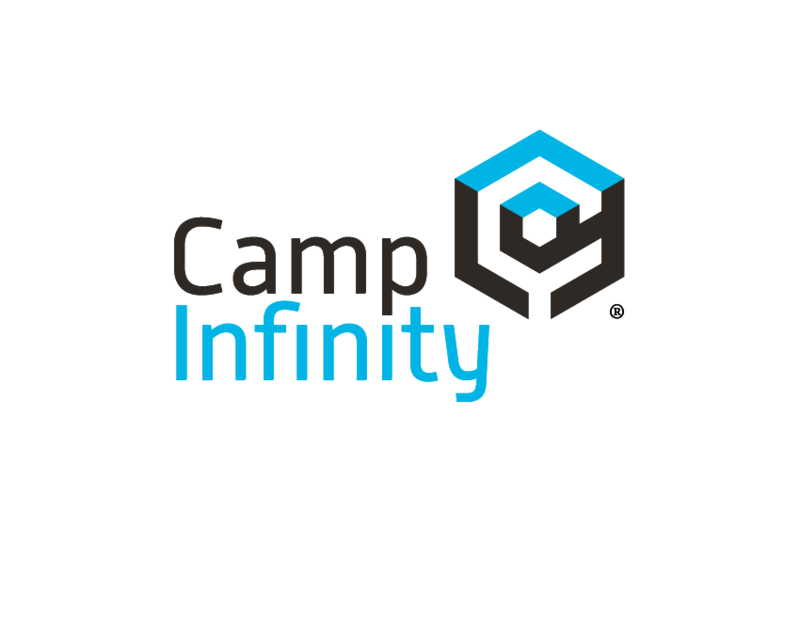 Camp InfinityCamp Infinity is an unprecedented fusion of science + faith + youth camp. Campers will learn about science, technology, engineering, and math. 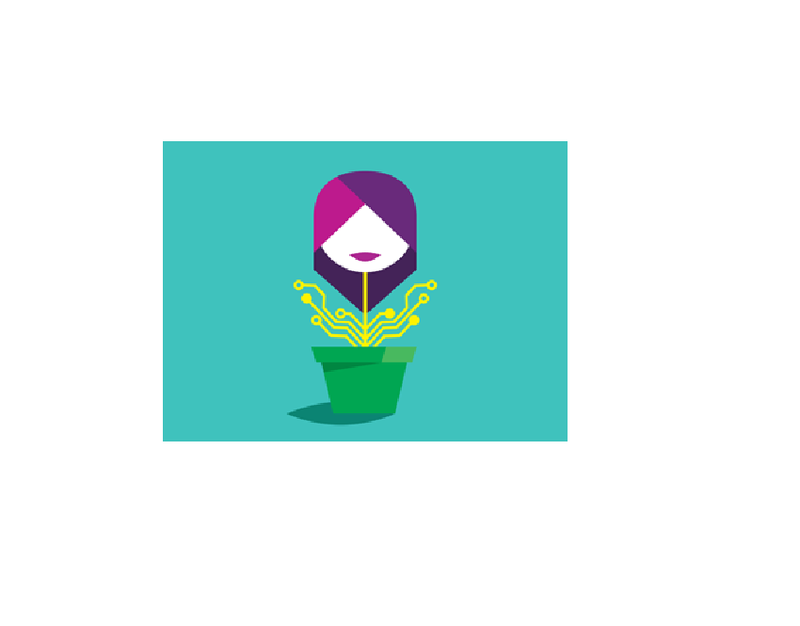 High Tech CampDigiGirlz gives girls opportunities to learn about careers in technology and participate in hands-on technology workshops. Apple Youth ProgramsThe Apple Store is much more than a store. 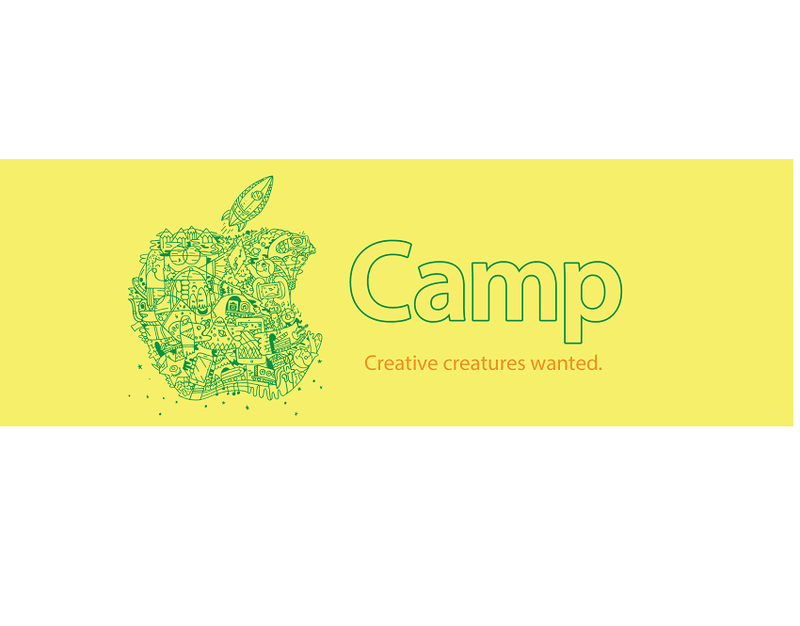 Youth Workshops, Field Trips, and Apple Camp are great ways to get kids thinking, learning, and creating. 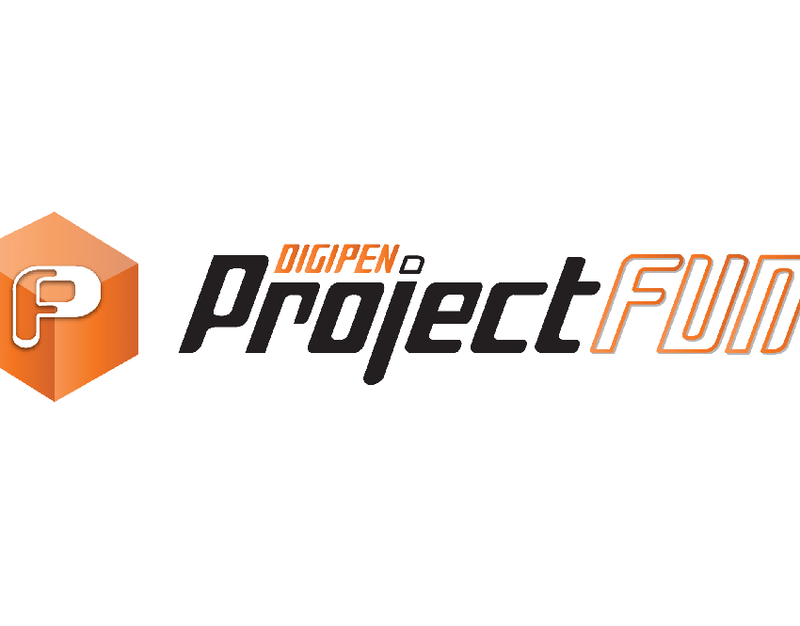 ProjectFUNWe let students explore Video Game Programming, Game Design, Fine Arts and Multimedia Production in a fun, hands-on learning environment.